In this interview, Matthew Evsky* speaks on ways that the education system is bound up with policing, mass incarceration, and settler colonialism. How can we integrate education struggles with abolitionist, decolonial approaches? For resistant alternatives, we can look to Liberation Schools and free, cooperative universities embedded in communities. Facing major barriers to these from racism, we must call on white people to renege on their racist bargain with the state and capital. How can we popularize such an abolitionist politics with narratives that convince people to be for annihilating the very system that gives them privileges? 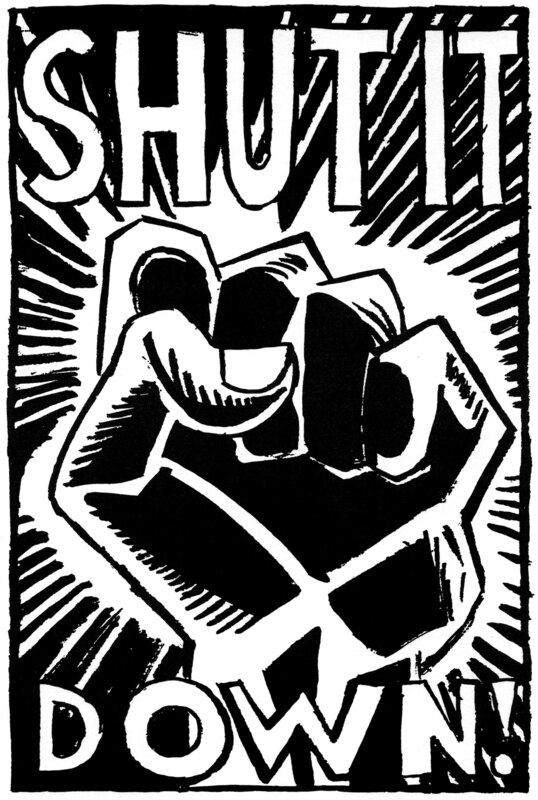 Drawing on first-hand experience, Matthew Evsky* shares a recent history of student and labor organizing at and around the City University of New York (CUNY), including the Adjunct Project, Campus Equity Week, the CUNY Time Zine, Occupy CUNY, and the Free University of NYC. He delves into the complex relationships between students, contingent faculty, the broader faculty union, and the confusing processes of university exploitation. The emergence of Occupy CUNY burst into a week of action with a student sit-in that was violently repressed by campus security. 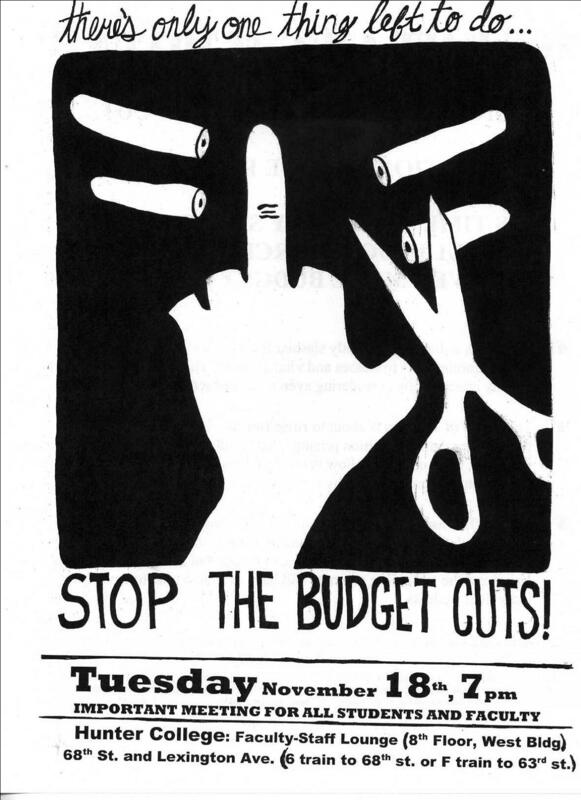 Although seeing undergraduate organizing as the driving force behind a revival of campus activism, Occupy CUNY connected radicals with each other and built supportive direct relationships across divisions of workers and students. Emerging from a working group on radical pedagogy, the Free University of NYC has enabled people to transform classrooms into spaces of radicalization.